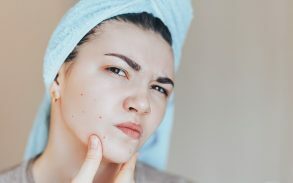 This article will discuss the topic of acne and what steps you can use in daily and nightly skin routines to try and prevent further acne breakouts. The article will cover tea tree oil and apple cider vinegar’s ability to treat acne or if the trend is just another myth. The topic of using CBD oil on acne will be discussed to inform you on the benefits and side effects of using it. 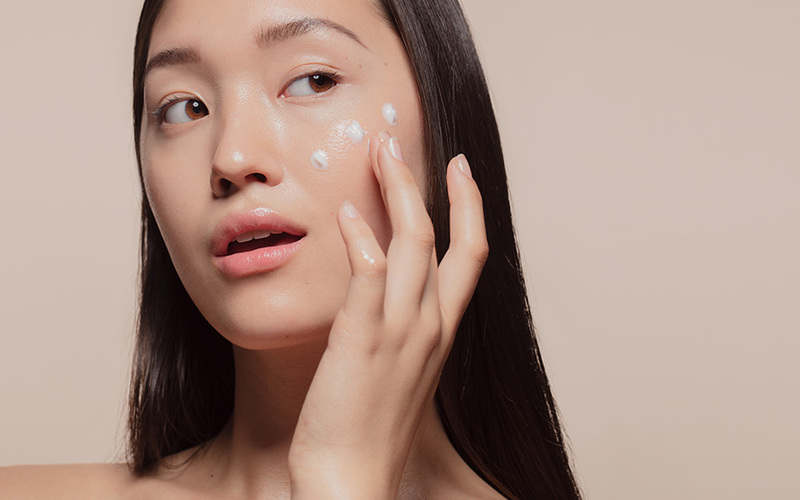 There are so many acne treatments in the beauty and skin industry to date, so it’s important to find the right product for you and your skin type. Acne is a skin condition that can really lower self-esteem when an outbreak occurs. Preventing acne can be difficult. But it’s important to know that it can be prevented. Try and avoid greasy and sugary foods and drinks, as sugar is one of the causes of acne. Also wash your face at least twice a day, morning and night so that your skin doesn’t have the opportunity to produce more oil. Also, it’s a good idea to try and avoid touching your face frequently because the bacteria on your hands can spread on to your face, creating more unwanted bacteria. The are many conventional acne products but a healthy skin routine and less sun exposure could help avoid the need for harsh chemicals. Tea tree oil has antimicrobial qualities within it which has the potential to decrease bacteria located on the skin. Tea tree oil is also proven to not clog pores. So, given the results of studies, it should help in treating acne. Tea tree oil should be used by applying a few drops to a cotton ball and applying it lightly to the area where the acne is located. However, if you have oily skin this might not be the best treatment for you. If you want to learn more about how to use tea tree oil in your skincare routine click here. Apple Cider Vinegar is commonly known throughout the media and beauty industry and is a commonly used substance in treating acne. People have sworn that it helps prevent their acne. Although this is being anecdotally said there is no scientific studies or research to back this statement up. In fact, the one thing we do know about apple cider vinegar is that it can dry out and irritate your skin quite severely so if you are using apple cider vinegar on a skin type that is dry rather than oily then you’re more than likely going to run into problems. 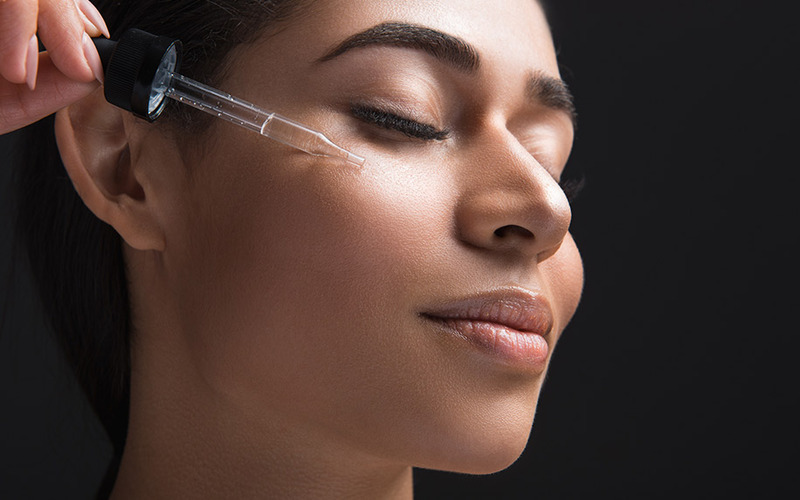 If you have oily skin, you’re best opting for something that is oil free. If you want to read more about apple cider vinegar and how it is a myth click here. CBD oil is scientifically known as cannabidiol which is one of over 100 cannabinoids found in the cannabis plant. 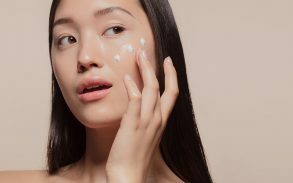 CBD oil has been slowly creeping its way into the beauty and skin care industry as a form of treating acne due to its beneficial antibacterial properties (as well as the fact that it has promising results in treating many illnesses). Your body can sometimes produce too much sebum. When there is too much sebum in the body, our sebaceous glands can become clogged, producing an excessive amount of bacteria seeping into your pores, potentially resulting in acne. CBD can calm the sebaceous glands by regulating oil production therefore acting as a preventative. If you want to learn more about treating the redness as a result of acne click here. If you are suffering from acne, don’t be ashamed or embarrassed, as discussed earlier so many people suffer or have suffered from acne. So it’s guaranteed that many people are going through the same issues as you or at least understand your issues. If you wish to involve CBD oil into your daily skin care routine please consult a doctor, a dermatologist and/or any other expert in this field as they will be able to help you and guide you on what’s best for your skin and skin type. Before purchasing any CBD products make sure to check and research your countries and/or states laws and legislation regarding the cannabis plant. 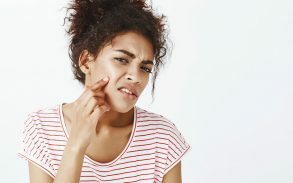 If you have acne scarring, make sure to check out this article.